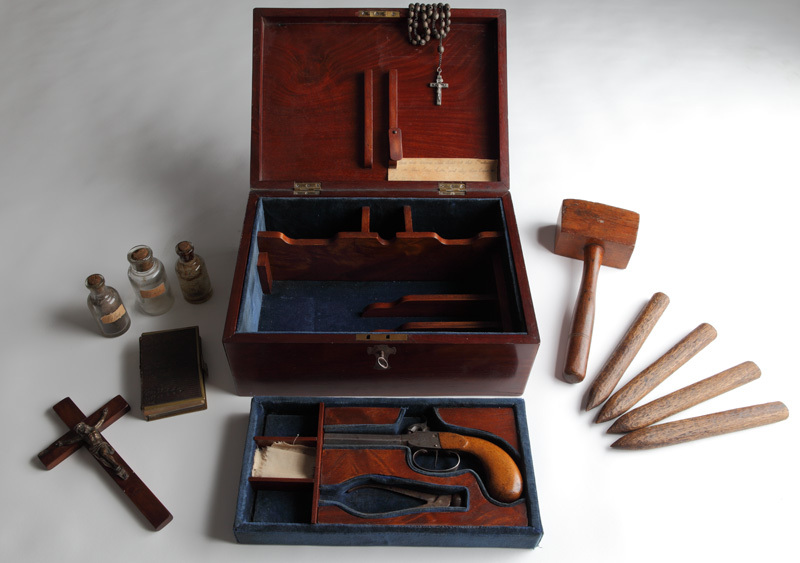 Our Object of the Month is a Vampire Killing Kit that was acquired by the museum in 2012. 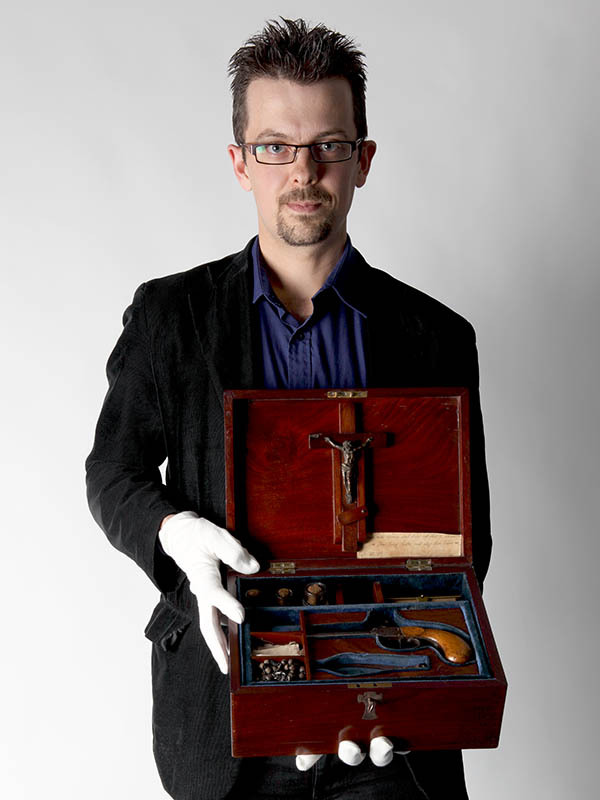 The kit includes a crucifix, stakes, a mallet, rosary, a prayer book, and a pistol along with a range of other items to ward off or kill vampires. 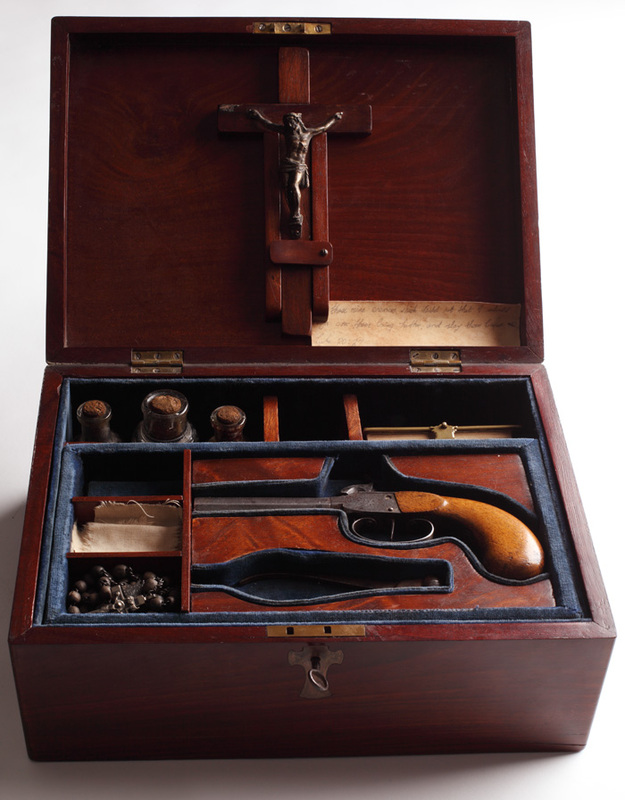 The Vampire Killing Kit, which includes a crucifix, a mallet, rosary, a prayer book and a pistol alongside a range of other items to ward off or kill vampires. Vampires have been a staple of popular culture for two centuries, from the publication of Polidori’s ‘The Vampyre’ in 1819 to Stoker’s 1897 classic ‘Dracula’, to the many movies and video games produced in the 20th and 21st centuries. The belief in real vampires is of course far older, and even persists to the present day. As recent as 2004, a Romanian family exhumed the body of a relative, cut out his heart with scythe and pitchfork, and burned it. This was a continuation of folklore that existed elsewhere in Eastern Europe for centuries. When the Habsburg Empire invaded Serbia in 1718, it encountered these strange superstitions and spread news of them, providing the demand for vampire entertainment and literature in Western Europe. The business of killing vampires was deadly serious, and historical accounts emphasised the need for particular methods and tools. Historically iron implements like knives, nails, skewers, ploughshares and scythes could be used to ‘stake’ the body or to remove the heart. The wooden stake through the heart was perhaps borrowed from fictional interpretations. 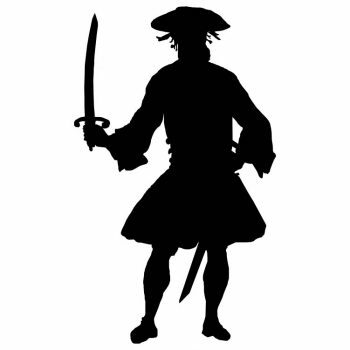 Decapitation and/or dismemberment was another common method, but rarely was a specialist weapon used. Next to the simple wooden stake, the sexton’s or gravedigger’s spade would have been the preferred vampire slaying weapon. If these measures were insufficient, the heart would be removed and burned, and/or the entire corpse would be cremated. None of these typical vampire-killing weapons survive in museums or private collections today. As everyday items, they would have been discarded or returned to their normal domestic or agricultural use. 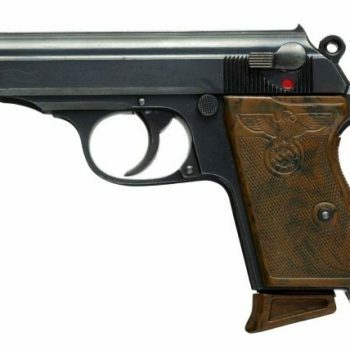 In 1986 an unusual cased pistol was offered for sale in the United States as an ‘anti-vampire kit’ of the nineteenth century. 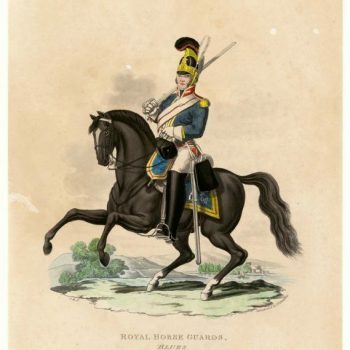 It contained a percussion pocket pistol with accessories, a combined cross and stake in wood and ivory, and two silver bullets. A dog-eared label in the lid attributed this fascinating object to a Professor Blomberg and the gunmaker Nicholas Plomdeur of Liège. A series of kits came to light in the years that followed, and values began to climb as the big auction houses got involved and speculated on their likely provenance. The consensus reached was that they were expensive novelties for enlightened western travellers to Eastern Europe. This seemed plausible enough, especially as real vampire killers were not wealthy and did not use expensive weapons. Opinion in the antiques world remained divided, however. Many scoffed at the very idea of such a thing. One auctioneer in 1994 stated definitively that ‘there was never a vampire kit’ and that the lot in question had been created ‘to make money’. Yet others were prepared to pay into tens of thousands of dollars for these curios. Some pieces were obviously of recent manufacture, exhibiting tell-tale signs of being put together from genuine antique parts and materials. Even those appearing absolutely ‘right’ could easily have been put together recently. Is this a real kit…? To answer this question, I completed a thorough survey of vampire slaying in both folklore and fiction. In the process it became clear that kits like our one could not have existed until the era of ‘Hammer’ horror films in the 1950s–70s. Our kit is inspired by the movies, not Victorian stories and folklore. This may come as a disappointment to some, and one would think this would affect the trade in these kits, if they are increasingly known to be ‘fake’. Yet in reviewing sales, something curious becomes apparent. Even kits catalogued as pieces of art or whimsy command high prices. We in the museum world recognise the importance of ‘contemporary collecting’; after all, art galleries have been doing it for centuries. At the Royal Armouries we also collect modern pieces, including those made for stage and screen, often to the same standards as medieval originals. We also collect the weird and unusual. The vampire kits clearly fall into this category. However, I maintain that they are valid pieces of material culture in their own right. With no other physical means of representing the historical conflict between people and imaginary creatures like vampires, these manufactured substitutes, themselves a good generation or two old already, are a way to interpret that lost part of history. It is fitting, therefore, that the Armouries should preserve this example for the nation. It was purchased in full awareness of its uncertain origins, shortly after I published my research on the ‘Blomberg’ kits in ‘Fortean Times’ (see issue #288). It’s not impossible that it, and others, could pre-date the cinematic golden age of vampires. Chances are, though, that it’s a product of the 1970s or 80s. Whatever its age, it remains an invented artefact that reflects our cultural obsession with the vampire and tells the story of the people that believed in, and tried to fight, our favourite monster.